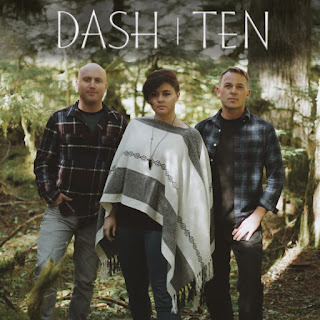 Louisville rock band Dash|Ten have announced that they will be releasing their debut self-titled album "Dash|Ten" on May 21. The album, which features lead singles "What You Wanted," "The Scene" and more, detonates in tongue-in-cheek vivaciousness and demonstrative lyrics wedged over jagged, biting guitars and belligerent percussion. 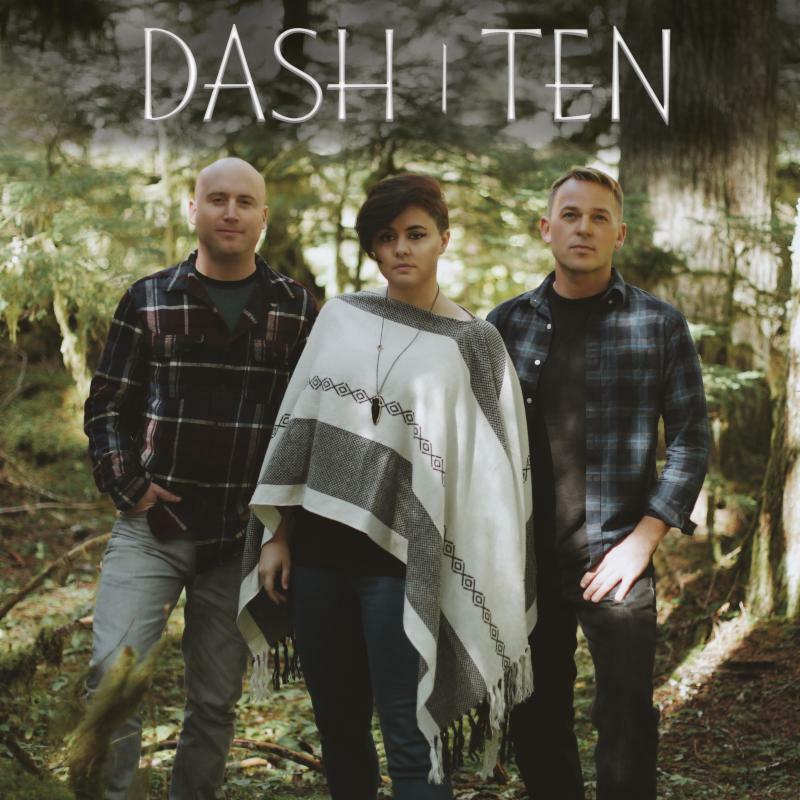 Fans can catch Dash|Ten on the Full Sail Stage at this summer's Vans Warped Tour. For more information, please visit: dashtenmusic.com. The band said, "Our power trio has learned to embrace the vulnerabilities and welcome the possibilities of working with only three pieces. Our recordings are free of any pitch correction and are mostly one-take performances; we want them to sound as true and organic as the heart we've poured into them." Fueled and funded to enlighten concert-goers to the bigger picture of the U.S. Army, Dash|Ten could easily be confused for a shrewd promotion or a selling stake. Yet buried beneath their training and combined 40-years of active service in the armed forces, thecollective, consisting of drummer Peter Greenberg, guitarist Steve Ebert and the enigmatic front-woman and chief songwriter Corrin Campbell, is categorically like most young bands, who've merged their lifelong love of music to create, record and release their self-titled debut, Dash|Ten. However, the band's unique military experience has equipped them with a series of distinctive qualities, irreplaceable and essential to the band's vigorous charge and demonstrative framework. Driven by Campbell's hindrances while trying to rebuild herself during a paralyzing period of her life, the songs echo her resolution to shove through the snags and thorns that slow us down. "People can feel stuck in life, and it takes a certain kind of energy to push through," Campbell said. "The album is made up from my feelings, both positive and negative. It was reflecting on where I would go and how long it might take me to get there." It Campbell's candid emphasis and avid desire to flourish, combined with an overpowering drive to establish a sincere relationship with the world that powers Dash|Ten. "I want people to find us authentic," Campbell said. "The album is meant to sound like when you walk into a garage where your favorite band is practicing. It intentionally lacks glitz and glamour. It is raw. We're not out there to be a polished packaged item. There is a real story behind every song. There is real heartbreak behind every song. They're very vulnerable and soaked in truth." Dash|Ten will be releasing their debut self-titled album on May 21.